McLean is home to many affluent government workers, diplomats, Congressman and political and business leaders for many good reasons. Aside from the town's proximity to the diplomatic and government capital of the free world, Washington DC, the town is quiet, peaceful, neither too big or too small, and offer easy access to DC, Northern Virginia, Suburban Maryland and the DC corridor. With 50,000 residents, McLean is medium sized, but the inhabitants of the town are largely affluent, white collar, and business and family motivated. For these reasons McLean's property values are excellent, and as could be expected, the education levels and income levels of residents are far above the average in America. Nearly 97% of McLean occupants have white collar jobs, trouncing the national average. More people who live in Mclean, 95% more than the national average, work with computers. McLean is home to more artists and artistic professionals (such as designers) than 90% of other US towns. Over 81% of McLean inhabitants have a college degree of some type. Income for the average McLean home of 4 is more than $350,000 per year, obliterating the national average. Freddie Mac, Capitol One, and a number of other high profile, successful companies call McLean home. But so many affluent citizens of McLean don't just call the townhome because it is so close to downtown DC, though that is a plus as it makes telecommuting to the city quick and easy. 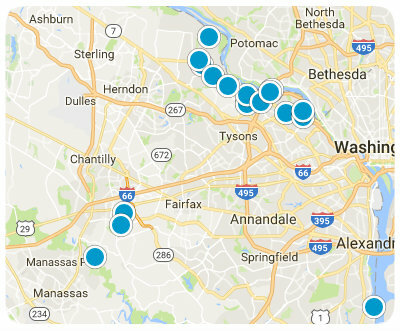 No, they call McLean home because, as close to the big metropolis as it is, McLean is a beautiful, quiet, peaceful suburban haven. It boasts a low crime rate, a great school district, ample mass transit options, and excellent property values. It is an oasis of tranquility and civility a stone's throw from the political capital of the Free world. Curious to know what homes are selling in your neighborhood? Sign up here for McLean Market Report to be up to date on real estate market statistics. Wondering how much your McLean home is worth? Learn more here! Are you looking for an experienced agent to guide you in the buying process or listing agent to get your home SOLD…? Contact Us Today! 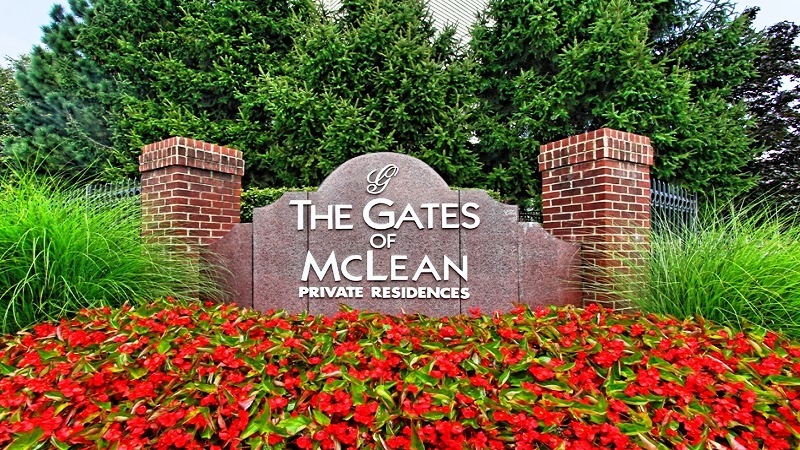 Search the #1 site for McLean Real Estate listings.